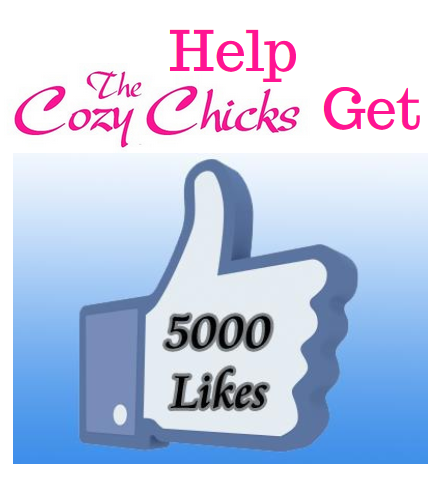 Cozy Chicks: We're on Facebook! The Cozy Chicks are on Facebook, too. We have an author and profile page, and we have found many new blog readers there. (Thank you, Networked Blogs!) 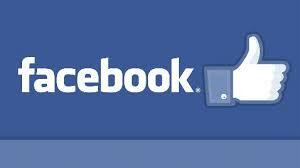 You can find us there by clicking this link. If you're on Facebook, won't you click on and Like Ellery's shiny new author page? You can get there from here. 5000 likes would be AMAZING! And I know it can happen because cozy readers are amazing! Friends, we have such fun surprises coming up for you later this summer and into fall - I cannot wait to unveil them! I follow all of you as many ways as I can. Lets face it, I'm an author junkie. Done! Can't wait for Murder in the Paperback Parlor. And I'm like NoraA - have to have my blog and FB fix in the morning with my coffee. Yep, I have to have my morning fix of my author pages with my green tea. I especially enjoyed the group chat session you did a few months back. Stay tuned ... we're planning another one ... REALLY SOON!